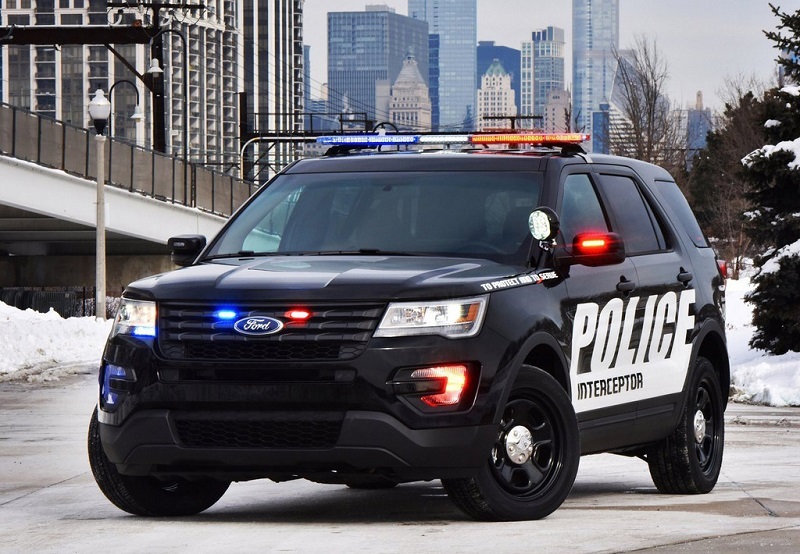 The competition between the various manufacturers of police cars in the United States has always been close, and indeed it is common that some government agencies against each other the various market options to find out which ones are faster or effective for the work to be played. Acceleration, breaking capacity, maximum speed … Everything counts. 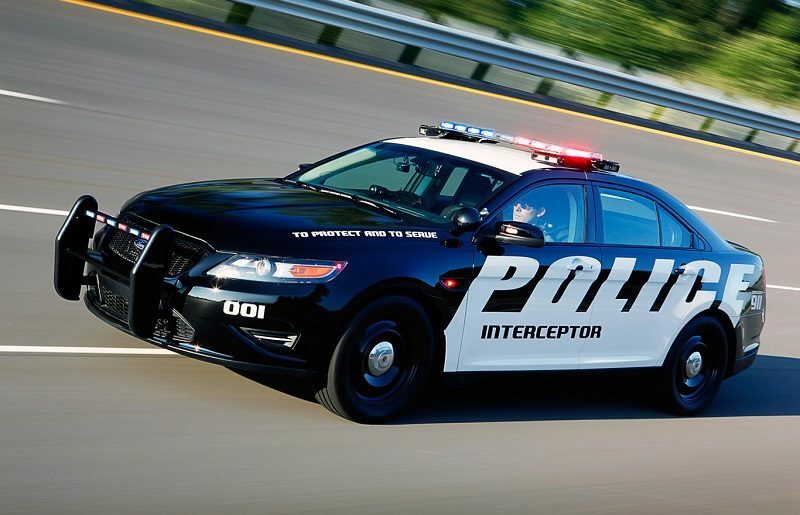 The ultimate test of this type has made the Michigan State Police, home of the Big Three Detroit automakers, and has enjoyed the presence of models sedan and SUV from General Motors, Ford Motor Company- the company that more police cars sells three in the US, with about 6 in 10 of the total number and Fiat Chrysler Automobiles. The Ford Taurus engine 3.5 – liter V6 turbocharged engine is, according to tests of Michigan Estate Police, the fastest in acceleration of 0-60 mph (0-96 km / h) with a time of 5.7 seconds . Behind are the Dodge Charger 5.7 – liter V8 (6.05 seconds), the 6.0 – liter V8 Chevrolet Caprice (6.11 seconds), the Ford Explorer 3.5 – liter V6 (6.4 seconds) and the Chevrolet Tahoe 5.3 – liter V8 (7, 97 seconds). The patrol car with the highest top speed is the Chevrolet Caprice, thanks to its massive 6 – liter V8 engine is capable of reaching 250 km / h (155 mph). Both the Dodge Charger as the Ford Taurus conforms to 241 km / h (150 mph), while the Ford Explorer does not exceed 209 km / h (130 mph). With regard to braking capacity, the winner is the Dodge Charger, reduced from 96 km / h (60 mph) to 0 km / h in 37.55 meters. “The tests show that circuit Ford police vehicles are not only fast in a straight line. They also show a good performance at a general level,” says Allen Magolan, engineering manager of Ford police cars.